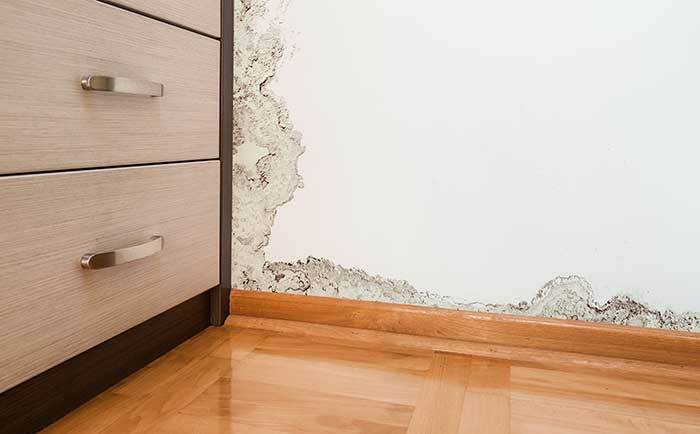 Whether your property has been struck by a flood, faulty appliances, or leaks, it is imperative to act fast to reduce the risk of severe water damage. Left unchecked, small issues can quickly progress into large-scale damage and costly repairs that could throw your finances into disarray. 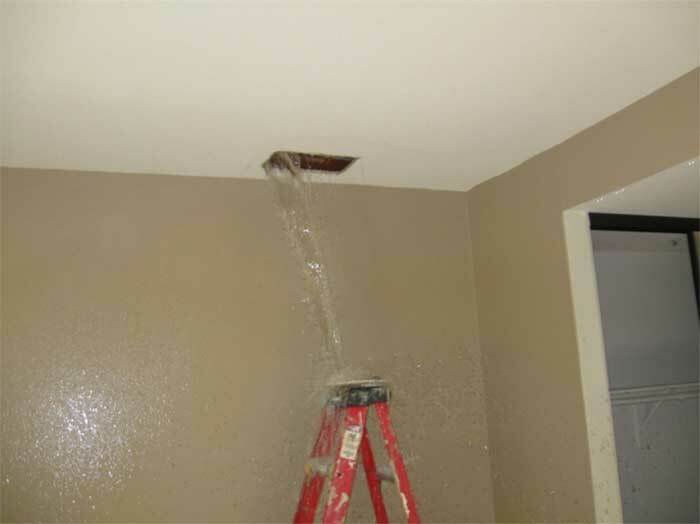 When you need water damage restoration or water leak detection services, you need an experienced company you can trust to get the job done quickly, thoroughly, and affordably. 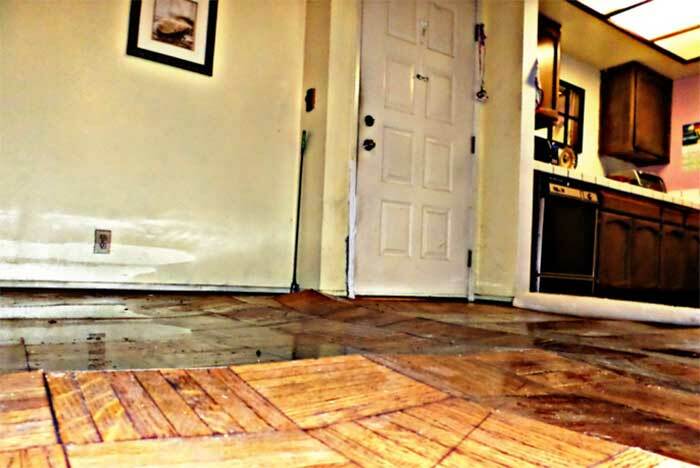 Flood Pro has been providing San Juan Capistrano and the surrounding communities with prompt water damage repair services for over 30 years. We know time is of the essence, which is why we offer 24/7 emergency service for your peace of mind, always there when you need us. Our knowledgeable crew utilizes the latest tools and state-of-the-art technology to provide an accurate diagnosis of issues, treatment plans, and affordable repair and restoration of your water-damaged property, allowing you to get back to business as usual before you know it. 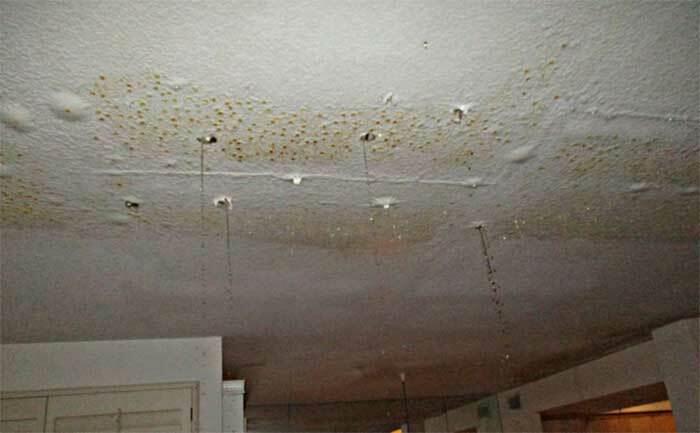 Whether you are dealing with an active leak or flood situation or in need of assistance with secondary water damage complications such as a developing mold issue, Flood Pro has the tools, knowledge, and expertise to get the job done quickly and affordably. Even when you call us for emergency water damage service, you will never reach a call center; our staff is always on hand to take your call and address your concerns personally, 24 hours a day, seven days a week. We will even help walk you through the insurance claim process to ensure your water damage mitigation service goes smoothly from start to finish. Hiring a true industry leader for your repair services is essential to the safety and integrity of your property. When you choose Flood Pro, you are choosing a locally owned and operated water damage repair specialist that provides relief to you and your community. Over the last 30 years, we have grown and adapted new technologies to ensure you get the best service available in the area, and we will continue to do so for years to come. Call today to schedule a comprehensive consultation! 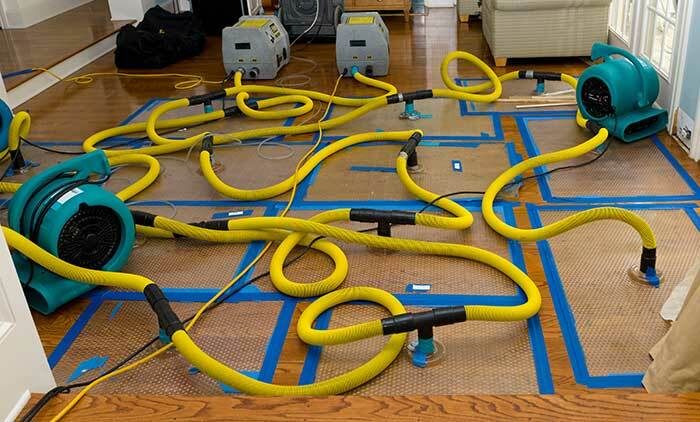 We use the most sophisticated drying and repair techniques to get your home back to normal fast. In most cases, we can even save your wood floors! We won’t simply tear everything out and throw it in the garbage every time. We assess each individual job and try to preserve or keep as much as we can intact. We make sure treat each home as a new situation and assess accordingly. We think that’s something that sets us apart from many other companies. With over three decades of specialized service in this business, we know a great deal about how to diagnose, mitigate, treat, and repair all things related to water damage. Other companies may offer these services in addition to others, but we specialize in this one area, because we know it backward and forward. When you need help with water damage, contact the company that has dedicated all of its resources to this one subject: Flood Pro. Have a Water Damage Emergency? Call now! 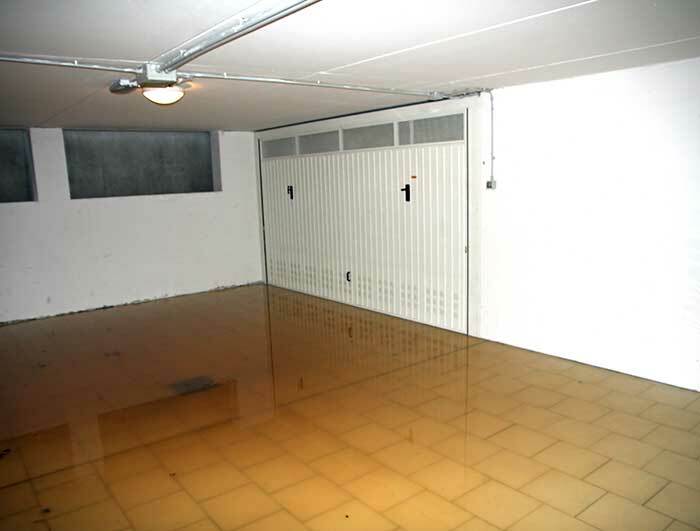 Leaks, sewage backup, and flooding simply don’t happen on a convenient schedule. This is the reason we offer around-the-clock service for all of our customers in the Orange County region. You need to be able to know you can call and the company will come when you need assistance. We will! Our team handles emergency calls of all kinds 24 hours a day, seven days a week. Anytime you need fast, professional service in this industry, there’s no reason to call anyone but Flood Pro. Get in touch with us today! <p>I greatly appreciate the care and concern shown my personal belongings. The work you did was top-notch and I actually think my kitchen looks better than it did when I moved in! Thank you from the bottom of my heart for helping make a very unsettling and stressful situation as manageable and easy as possible under the circumstances. I would not hesitate to recommend your company to anyone in need of similar assistance … as I have already told my Association Board Members. I would like to extend the District’s deepest appreciation for your excellent, outstanding performance in your remediation efforts. 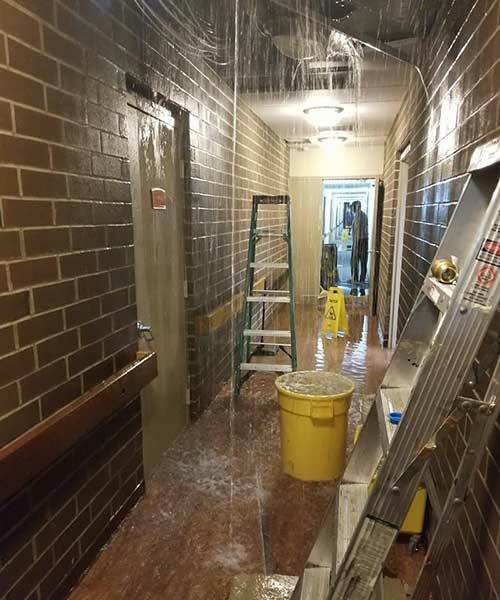 As a result of an overwhelmed roof gutter system, during the January 2010 rain storms, our Emergency Operations Center (EOC) was inundated with a torrent of water. I called your Company and was pleasantly surprised that you were able to dispatch a crew immediately. Within 3 days, our Emergency Operating Center (EOC) was completely bone-dry and back in normal operation mode. It was a pleasure to work alongside your Staff. Their professionalism, knowledge, and integrity expedited this process without a hitch. From the District’s Staff to you and your Staff – thank you for a job well done! I am writing to thank you for such wonderful service when my mother’s condo flooded. I am very impressed by Flood Pro’s professionalism and efficiency. Brian Millager was my contact person. He went above and beyond the call of duty to help me through the process. Being out of state, Brian’s constant contact, updates, and proactivity helped turn a very frustrating event into a pleasant experience. He is very dedicated, capable and empathetic. I appreciate the thorough and efficient service provided by Flood Pro. Thank you so much. I wanted to write to you to thank you for the great work your company did repairing the leak damage in my husband Evan’s and my apartment. I was nine months pregnant when we discovered the leak and your team went above and beyond to try to get the work finished before the baby arrived. Brian was particularly helpful in scheduling and JR and Maria were sensitive and receptive to our needs. I don’t remember the names of the other people who did the work in our home, but everyone we worked with was professional and personable. Thank you again. Flood Pro constantly exceeds my expectations. In addition to being timely, knowledgeable, and good at what they do, their staff is friendly, easy to work with and gets the job done right the first time! I’ve worked with Flood Pro on many occasions over the past 7 years and I continue to utilize their services because they are without a doubt one of the best companies in the industry. One of my favorite things about this company is they remember the smaller details during our conversations; which means they don’t just hear what you are saying, they listen! They are a full-service company and their prices are fair. I honestly, don’t think I’d be where I am today without the outstanding support this company has provided not only me but all of my Community Associations. As a Community Manager it is important to use vendors who are both qualified to do the job and also care about the job they do. Flood Pro has always been that vendor for me. When a disruption is occurring, the on-site technicians are respectful of the need to be understanding, patient, and have good communication with the homeowner. Owner Matt Puccio has instilled those goals within his entire company staff. There are always different challenge but Flood Pro can evaluate, address, and resolve each issue as they come. I have been a long-time client and am happy to recommend their services. I’m a Certified Community Manager for a mid-size Management Company and have been using Flood Pro for more than 5 years. I had inherited an account with many plumbing issues and I didn’t like the restoration vendor that was being used for many reasons so I decided to give other vendors a chance. I was introduced to Flood Pro and decided to give them a chance. At first I was a little skeptical as the price was a little lower than the others vendors and in back of my head I thought they were doing this to get into our company and once they were in they would hike up the price. However, that was not the case, they are still the best price around and very detailed. As I mentioned, I had a lot of plumbing issues so through the many emails and phone calls I got to know the owners of the company very well and what made me continue using them was their customer service and attention to detail but the most important thing for me was the fact that they are able to put back hardwood. In our industry there are very few vendors that can do this and the good ones are always booked. Flood Pro was able to come in and assist with putting back hardwood flooring and matching it as best as possible without any issues. I have been very satisfied with their work, customer service, their prices, communication and IF there’s an issue the owner Matt will personally go out to the site to make sure everything is done correctly and the homeowners are happy with the work. I highly recommend this company and will continue to use them for many, many years to come. Keep up the great work Matt and Staff.